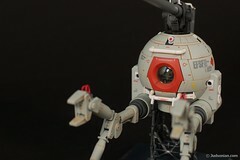 Just wanted to post a note that I've updated the Top Coat Guide to include picture comparisons. Go me! If you're as impatient as me you often brush things by in the store quickly, not often gathering all the details. 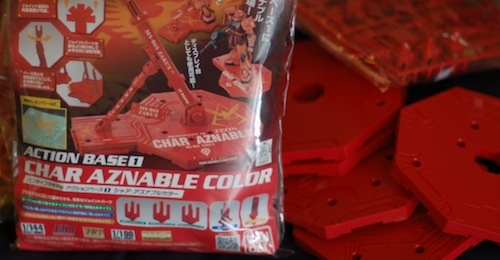 One such item for me was the Char Aznable theme's action base for 1/1444 & 1/100 scale kits. The bag art contains pictures of the stand covered with Zeonic & Char markings. 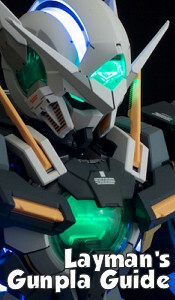 For a while I thought, "that's nice, shame I don't have any of Char's Gunpla or it would be a good fit" moving on to the clear action bases instead. 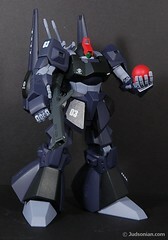 What use would a Char detailed stand for my RX-87-2?